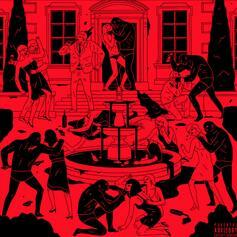 Nas & Swizz Beatz use their time-traveling powers on "Echo." 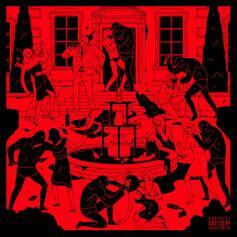 Swizz Beatz & Pusha T Deliver A Cinematic Street Banger With "Cold Blooded"
Pusha T is cold blooded. 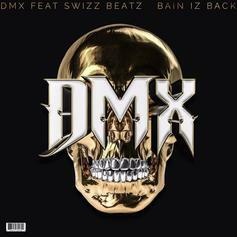 Listen to Swizz Beatz's new song "Preach" featuring Jim Jones. 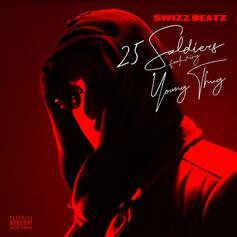 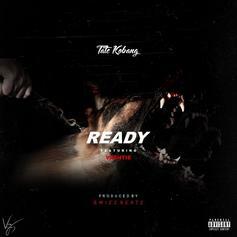 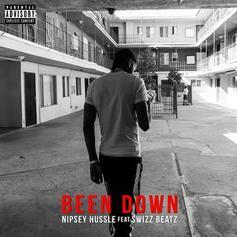 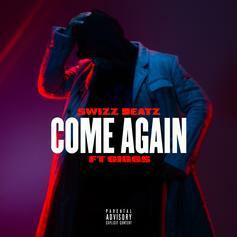 Swizz Beatz & Young Thug Go To War On "25 Soldiers"
Young Thug does his thing with Swizz Beatz on their new single. 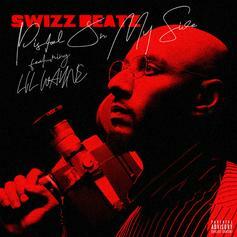 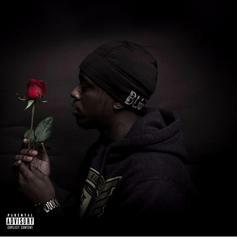 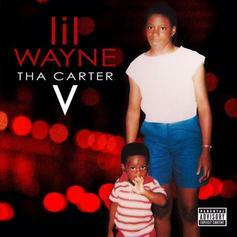 Lil Wayne Goes Huntin' For Buffalo On "Uproar"
Lil Wayne sparks a challenge with the Swizz Beatz-produced "Uproar." 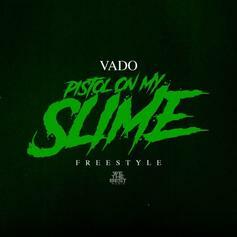 Vado comes through with his new "Pistol On My Slime" freestyle. 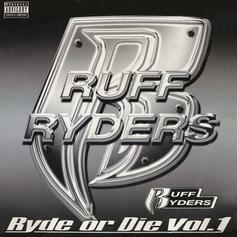 Drag-On & Juvenile Bust Guns For The Double R On "Down Bottom"
Drag-On and Juvenile put it down for all ends of the compass. 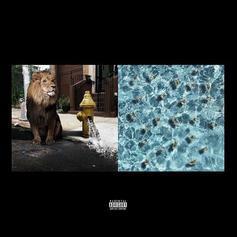 Meek Mill & Swizz Beatz Connect On New Street Record "Millidelphia"
Listen to the intro of Meek Mill's "Legends Of The Summer" EP. 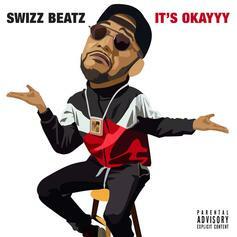 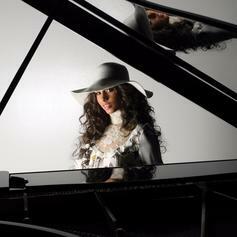 Swizz Beatz Gears Up For The Summer With "It's Okayyy"
Swizz Beatz makes his return with "It's Okayyy." 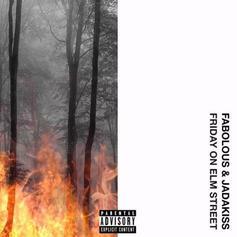 Fabolous & Jadakiss Call On Swizz Beatz For "Theme Music"
Listen to Fabolous & Jadakiss' "Theme Music" collab with Swizz Beatz.